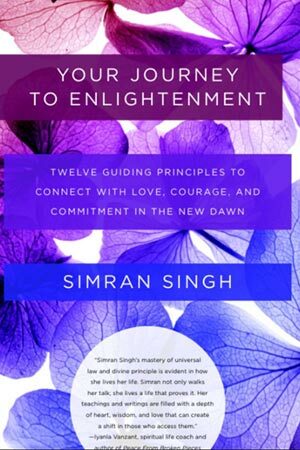 Twelve Guiding Principles to Connect With Love, Courage, and Commitment in the New Dawn are presented as a pathway toward personal power, authenticity and original innocence. 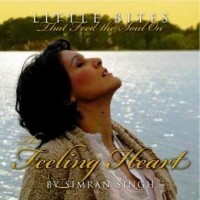 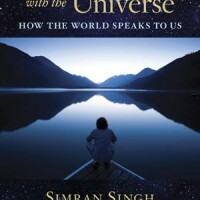 A book that is alive with lightness and experience, while rich with wisdom and sacredness. Perfect for life’s endings and new beginnings.